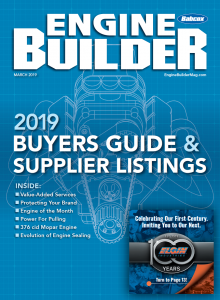 Bob McDonald is owner of Atlantic Engines in Granite Falls, NC, and specializes in high performance diesel and gasoline engines and cylinder heads for street, marine, dirt and drag racing. For years engine builders been schooled in the basic principle of different intake manifold designs. The “designs” that are in question are ones we commonly use when we are building an engine or installing performance parts for upgrades in hopes for more power. 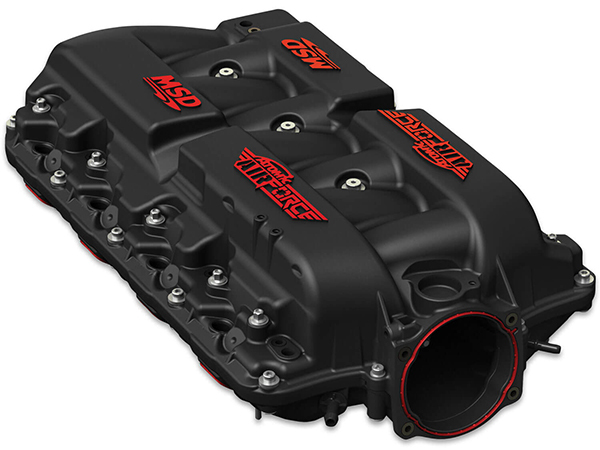 Typically, most popular engines don’t stray too far from one of four intake manifold designs available in the aftermarket. These designs consist of dual plane, single plane, IR (Individual Runner), and EFI long runner. Let’s be honest – we all pretty much understand what the intended purpose is for each intake manifold and should be familiar with the result. Take for instance the dual plane manifold. It has always been recognized that a dual plane is designed for engine performance from idle to around 5,500 rpm. While this may be true, what are some of the other factors taking place inside the engine or what other components need to be taken into consideration to achieve maximum potential from the selected operating range? 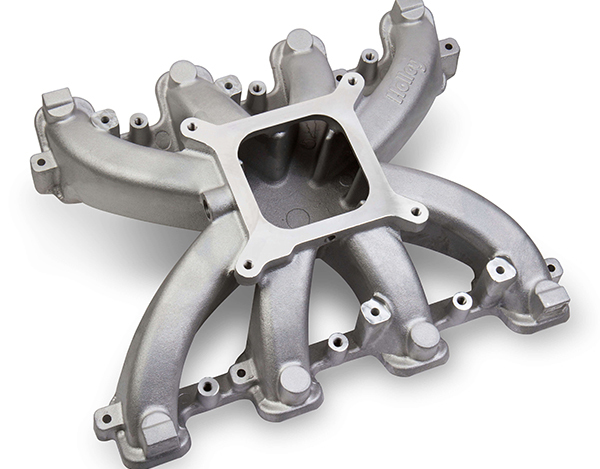 The “dual plane” also known as the 180-degree intake manifold has been used by manufacturers for years for its idle quality and performance characteristics. The 180-degree design comes from the cylinder layout of the intake runners that fire 180-degrees apart from each other. Consider the length of the intake manifold along with the runner of the cylinder head. The cylinder head intake port is a part of the runner system so the “total” length should be factored into the equation. These factors will help determine which intake manifold design your engine desires for the application. There are engine software programs that can help determine what the engine will require that can help tremendously for choosing the correct intake manifold. Inside the dual plane intake manifold you will see that the cylinder runners are divided in the top of the intake. There is a high side and low side which relates to the plenum floor. The “dual plane” intake manifold is also known as the 180-degree intake manifold. This manifold has been used for years by automotive manufacturers because of the great driving characteristics it produces for everyday drivers. The term 180-degree comes from the fact that cylinder runners are grouped together that are separated by 180-degrees of crank rotation and share a plenum. There are two small separate plenums and the runners are usually long with each plenum feeding four cylinders. To better understand, take for instance a dual plane for a small block Chevrolet. If you are looking into the top of the intake manifold and the intake is facing the radiator you will see a divider that separates two plenums. The right side plenum is shallow and feeds cylinders 2, 3, 5 and 8. The left side plenum is deeper and it feeds cylinders 1, 4, 6 and 7. The division of the cylinders 180-degrees apart helps separate the intake cycles feed by the same half of the manifold. The long runners provide great torque and the division of the cylinders create well idle and throttle response. Fun Facts – When flowing the dual plane intake on a flow bench, you will find something interesting between the two plenums. The plenum with the lowest side (meaning the deeper one) will outflow the higher one. This is because the air coming in has a chance to turn and make the transition. The higher plenum on the opposing side is too shallow and air becomes disrupted. There are ways to improve this by seeking out the proper carburetor spacer designed for a dual plane intake manifold. There are several manufacturers of carburetor spacers but there are only a few who make one that is correctly designed for the dual plane. On the top of the divider of the two plenums, you can take and trim the divider down. This will increase some top end power but may effect a few lb.-ft. of torque down low. Remember, the carburetor is the restrictor so properly size the carburetor for the dual plane. One common mistake is using too small of a carburetor. There needs to be sufficient throttle blade area to slow the velocity down. The upper plenum side of the intake is so shallow that small blades of a carburetor tend to aggravate the velocity on that side. Inside the top of the single plane the runners share a common plenum. With the shorter runners and open plenum, the single plane is intended for performance engines running at higher rpm ranges. Try to sort out a proper carburetor for a dual plane intake. This being said, with the right combination of parts, even though the dual plane has been labeled as an intake that performs up to 5,500 rpm, it has made power above 6,000 rpm. The “single plane” manifold is also known as a 360-degree intake manifold. The single plane intake has a centrally located plenum which all cylinders draw from. Each cylinder runner of the single plane is connected to a common plenum. While this design allows for much more air to enter the cylinders, the runners are shorter which allows for higher rpm operation. When using the single plane, you will usually see a dip in the torque curve around 3,500 rpm. This is because at lower rpm, inside the single plane plenum the air is going crazy. Because the cylinders share a common plenum, as the intake valve closes a pressure wave is sent back to the plenum area causing air distortion. At higher rpm the pressure waves inside the plenum are filling the cylinders and much more power can be achieved above 6,000 rpm. The biggest effect of using the single plane is to keep the runners the same length. 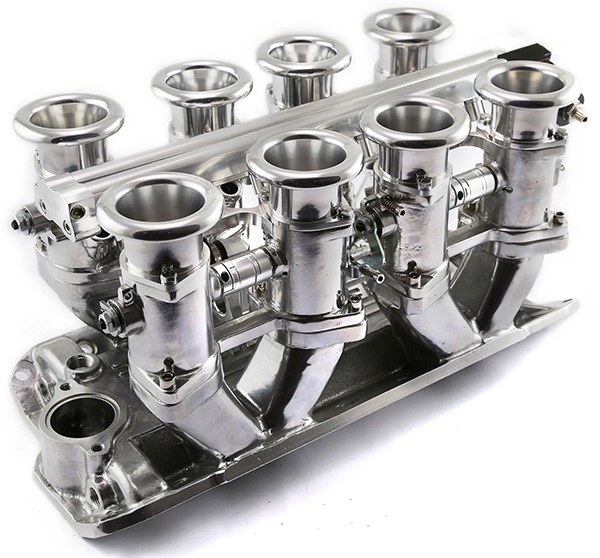 Take for instance a single plane manifold for a small block Ford, especially one for an 8.200˝ deck height. For the center cylinders 2, 3, 6 and 7 the runners are short, whereas the outside cylinders 1, 4, 5 and 8 are long. Because of the runner length difference, the contributions to these cylinders will vary. Some skilled porting in these areas especially at the entries will help in distribution. 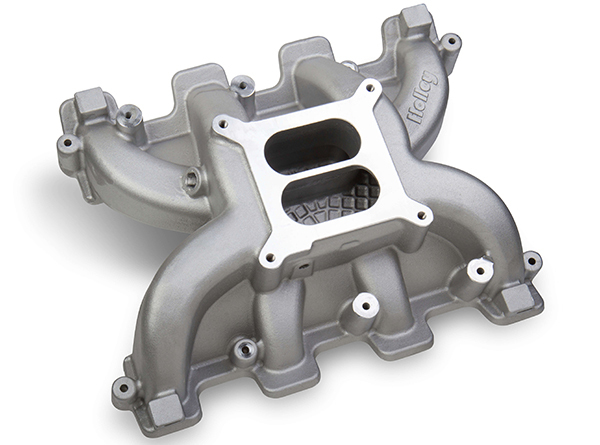 This IR (Individual Runner) intake manifold is a beautiful eye catching intake. The IR intake offers great off idle response and strong peak torque but has upper rpm limitations. Manufacturers have now tried to create more equal length runners for the single plane intake. Because the single plane has more plenum volume than a dual plane, more top end power can be achieved. For applications above 8,000 rpm, one thing that will help is to grind back the entries of the end runners. The end runners are the outside cylinders in the front and rear of the intake. Grinding the entries opens up the cross-sectional area and in effect shortens the runner length. For extreme rpm, usually above 8,500, cross-sectional area has been opened up as much as 6 square inches. When using a single plane intake manifold, a spacer with an adequately sized carburetor will provide some benefits in power. But, too tall of a spacer can be impractical and have diminishing returns. Usually a plenum depth of 5.5˝ is desired for four barrel carburetor applications. If the rules allow, use a tapered four hole spacer. If there is a carburetor restriction or the rules mandate a restrictor plate then the engine will benefit with the use of a taller spacer. Restricted engines like more plenum depth above the 5.5˝. Now, if you are wanting something really eye catching choose an IR system, commonly known as individual runners. Each cylinder has its own individual runner and does not share a common plenum with any other cylinders. The benefits of running an IR system is that it produces strong peak torque and incredible throttle response but does not produce better top end horsepower than a single plane. In the IR system, each cylinder uses its own throttle blade. The drawback is that the throttle blade along with the shaft become the restriction unless you are using a slider plate design. The EFI long runner intake offers a great combination of torque and horsepower for fuel injected applications. The runner length along with plenum design is favored for street and strip competition. The throttle blade and shaft can have as much as a 20 cfm loss in flow. Runner length is also easily tunable with the ram horn length or trumpets used above the throttle blades. One important thing to note when using an IR system, make sure the camshaft is properly ground for this application. 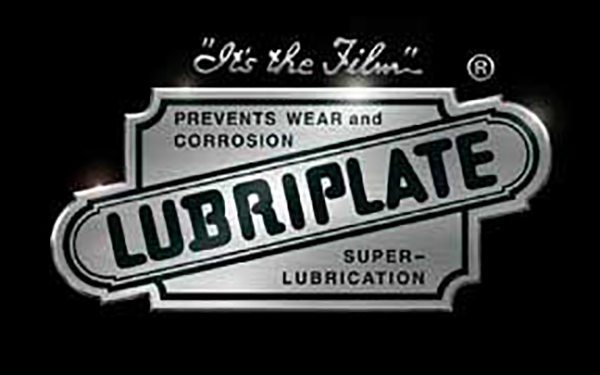 The IR system is very sensitive to camshaft overlap. The EFI long runner intake is usually used for the best of both worlds. A good example is the 5.0L Windsor intake manifold found on the Mustang. This intake had 16˝ of runner length with port fuel injection. This offered great bottom end torque with off idle response and some upper rpm power. With the use of port fuel injection or direct port injection has created much flexibility in designs. 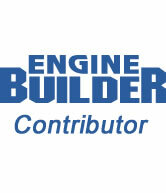 Most EFI long runner designs have the throttle body at the end of the intake manifold. This location of the throttle body does offer an economical design with benefits of idle and part throttle capability. But, this location of the throttle body may cause the wide open portion to suffer. The 5.0L Mustang intake manifold was a huge success back in the day. 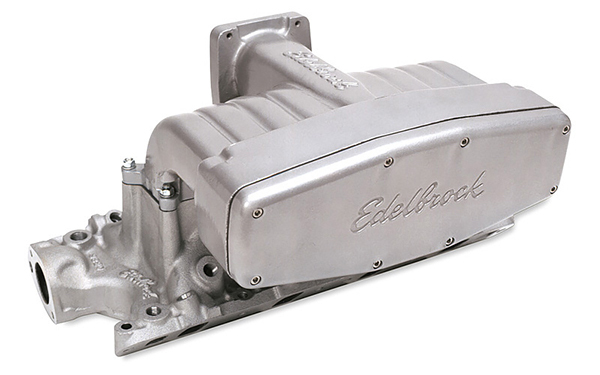 The length of the runners along with port fuel injection made this intake the idea choice for hot street applications. Some EFI long runner manifolds incorporate what is known as an air containment sleeve. The air containment sleeve is behind the throttle body and helps introduce the incoming air into the plenum. Inside the plenum the cylinder pulses cause cycling with disturbs the column of incoming air. Having a way to introduce air into this column helps alleviate the aggravation causing better transition better wide open response. One thing that has been recently found with the use of EFI long runner concerns the size of the exhaust valve. Most people think that the exhaust valve for their cylinder heads may be too small and opt for a bigger one. Dyno tests have shown that by keeping the small exhaust valve and changing the seat angle helps in cylinder scavenging. Changing the typical seat angle from 45 degrees to 50 degrees and keeping the small exhaust valve diameter will help in performance. Special thanks to Brian Maloney of Maloney Competiton Systems.Martinsville, VA.